Anarchist Fiction: Its History and Prospects. University of Nottingham Palestinian Society & English Society. 5 December. Anarchism and English Literature. University College London Left Forum. 8 December 2014. Anarchist Fiction: Its History and Prospects. Latymer Upper School. 16 January 2015. 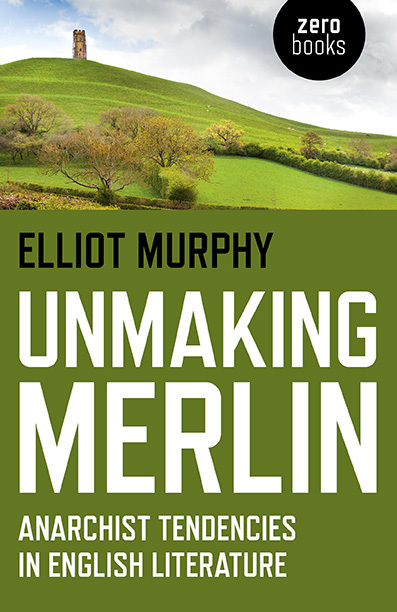 Unmaking Merlin: Anarchist Tendencies in English Literature. University College London English Society. 10 February 2015. Imperial agendas in the Middle East. University of Nottingham Left Society. January 2012.